In the midst of the partial federal government shutdown, on Wednesday, December 26th, the Federal Emergency Management Agency (FEMA) announced that the National Flood Insurance Program (NFIP), the main source for flood insurance in the U.S., would have limited ability to issue new or renewal policies, or issue increased coverage on existing policies, although claims would be paid on policies that were in force before midnight on December 21, 2018. 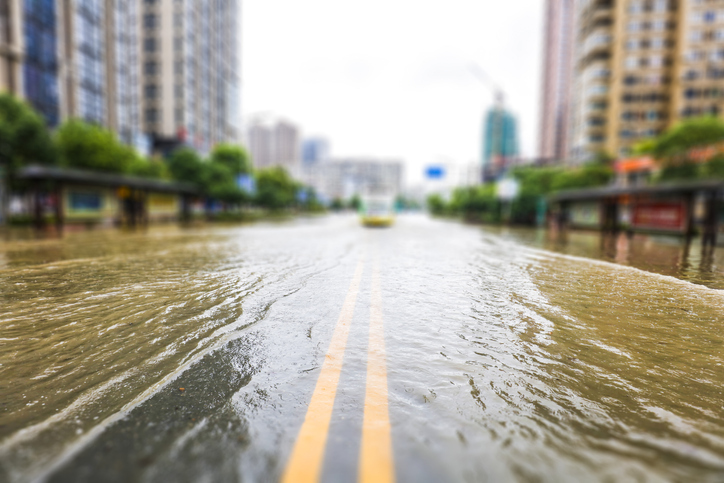 A wave of backlash from the insurance, banking, and housing industries followed, and FEMA has since announced that it will resume selling and renewing flood insurance policies, rescinding its earlier ruling. Congress had passed, and the President signed, a bill that would extend the NFIP until May 31, 2019. However, FEMA at first ruled against it, citing, as it has in past lapses, the Anti-Deficiencies Act that limits agencies from entering into contractual obligations or making expenditures that are not fully funded. As it is not clear how long the partial shutdown will last, the housing and insurance industries were concerned that FEMA’s ruling thwarted congressional intent and would jeopardize up to 40,000 real estate closings each month that the NFIP cannot issue flood insurance policies. The Independent Insurance Agents & Brokers of America, the American Insurance Association, the Council of Insurance Agents & Brokers, the National Association of Mutual Insurance Companies, and the Property Casualty Insurers Association of America issued a joint public statement on their disagreement with FEMA’s stance. The potential for lapses in the NFIP has become increasingly common in recent years, with eight short-term extensions of the program and two brief lapses since 2016, not counting the current lapse. In 2010 and 2011, the program lapsed four times, once for more than a month. Risk managers are hoping for a more long-term re-authorization approach from the next Congress when Democrats will control the House. As of now, with the rescission of FEMA’s prior ruling, Congress has reauthorized the NFIP until May 31, 2019.